Thank you guys so much for being patient. It was a much longer wait than I had planned and I know it was a long wait for you as well. I really hope it was worth it! 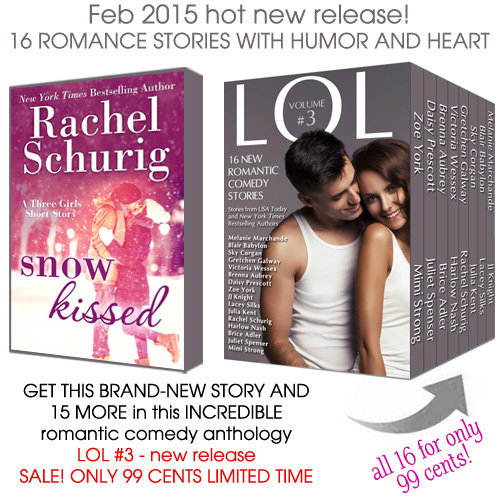 This book means so much to me and I’m really glad to finally be able to share it with you. I can’t wait to hear what you think! I really hope you guys like Lennon and Haylee’s story Thank you SO MUCH for reading! 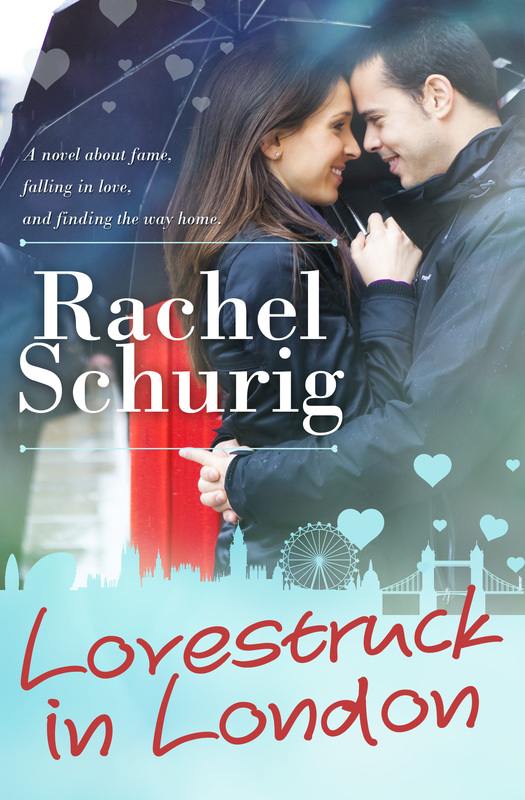 Lovestruck in London is free!